With a traitor in her midst, Rachel faces losing her life and her heart—all in one semester. At Blackthorn Academy, a peculiar prep school in the mountains of Pennsylvania, students are concerned with all the usual things: homework, hookups, and how to save the world. 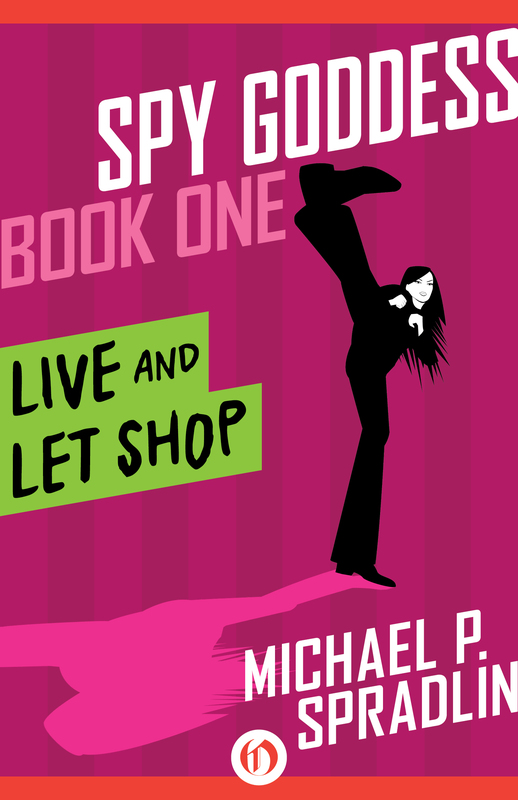 For Rachel, studying has taken a backseat to a little problem she’s having with a supervillain named Simon Blankenship, who is convinced that he’s an ancient Roman god and she’s a reincarnated goddess whom he must destroy. They’ve tangled twice before, and Rachel has beaten him narrowly both times, but now Blankenship has done something completely unexpected: He’s stolen an important ancient artifactfrom Blackthorn Academy . . . and disappeared. She and her fellow spies in training wait for Blankenship to show himself while contemplating the possibility of a turncoat in their midst. And as if that weren’t enough, Rachel must tangle with a different kind of problem: a totally cute new student, whose eyes are just a little too pretty, and who seems to know just a little too much about Rachel and her past. She must decide quickly—is he boyfriend material, or a traitor? 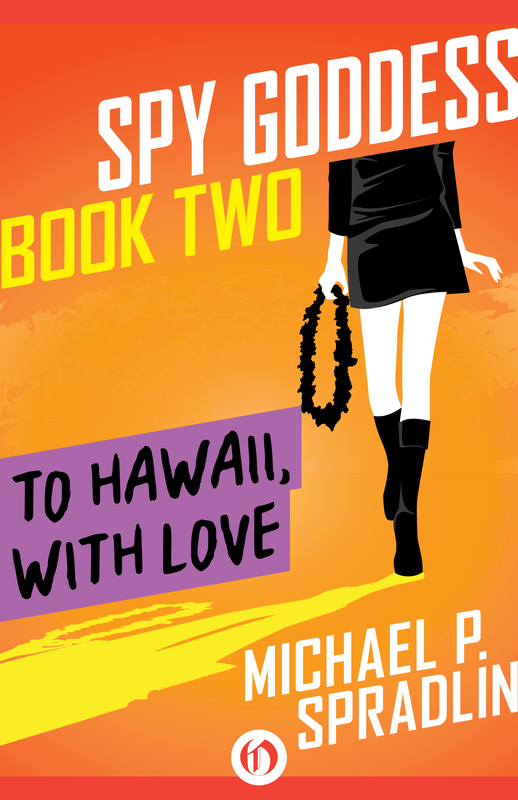 The idea for Spy Goddess came to me one day when I saw a commercial on television about a school you could attend to become a private investigator. I thought it was interesting that you could go to PI HIGH as I immediately dubbed it, and the idea kicked around in my brain for a little while. 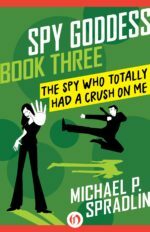 I had many ideas for novels before I wrote Spy Goddess but no one ever told me that you couldn’t get by with just a plot or setting. No, a novel has to have many different parts like characters, words, punctuation and other stuff. I had none of those things yet. Then one day this character Rachel Buchanan appeared to me in my imagination. I saw her immediately: what she looked and sounded like, what her background was and her voice came to me like a gust of wind. I decided that I was going to take Rachel and send her to this school and see what happened. Only instead of a Private Investigator school I made it a school for spies because… well… why not? 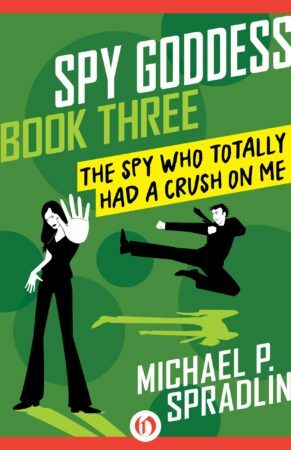 I like spies. After that it was like a movie screen turned on in my head and I just wrote down what I saw. Sometimes I couldn’t get the words out fast enough. I love this character and I can’t wait to write more of her adventures. Sorry, this title is not currently available in print formats.